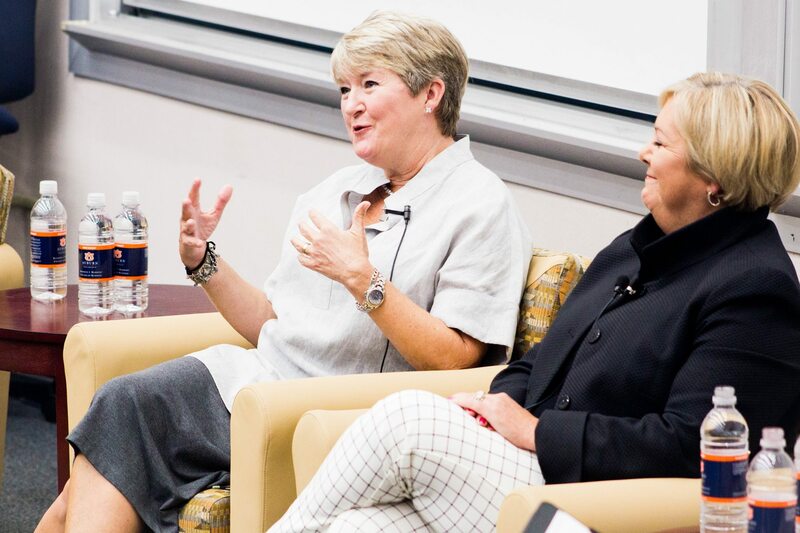 Eight executives shared views on industry and corporate culture, Nov. 8-9, before dozens of Harbert College of Business students at "Legends and Leaders," an event hosted each semester by the college's Office of Professional and Career Development. 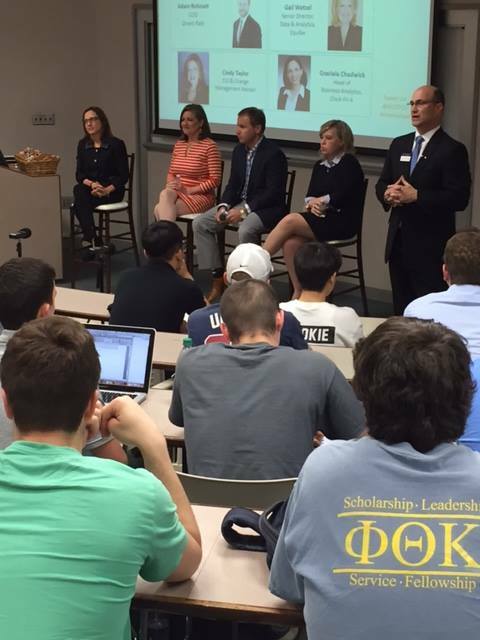 Executives from a variety of firms and organizations will discuss important topics and be available to students during panel sessions Wednesday and Thursday. 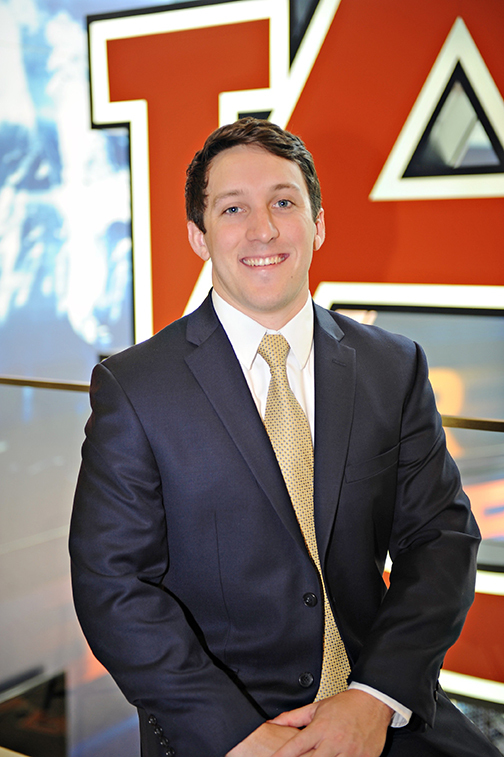 Timothy Strader, a senior in finance at the Harbert College of Business, explains why multiple internships are beneficial. 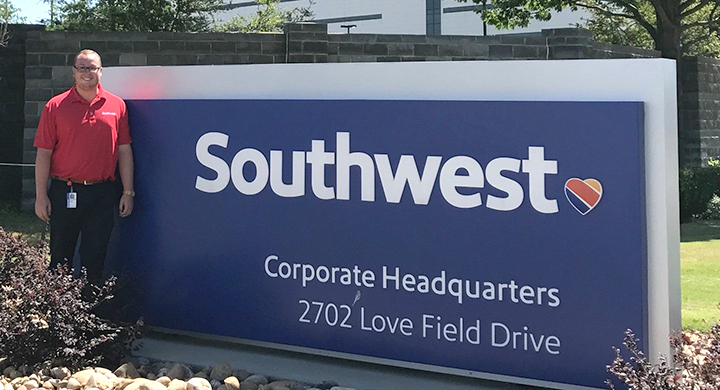 Brandon Key made repeated contact with prospective employer and begins work at staffing firm Insight Global in the fall.